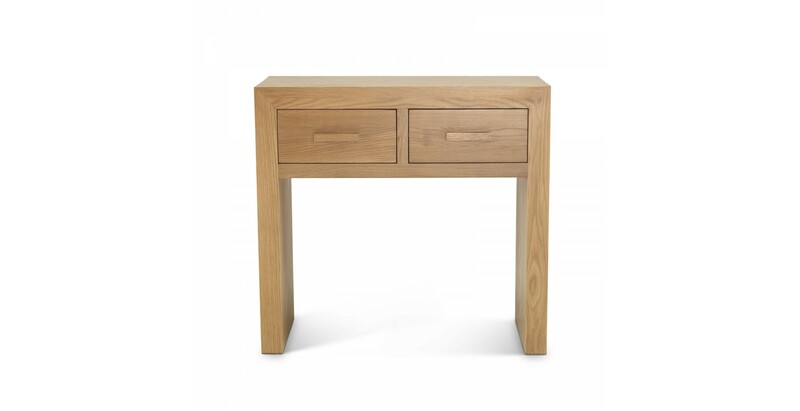 Add a touch of contemporary style to your home. 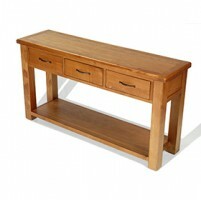 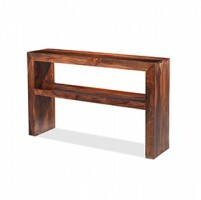 Placed against the wall, this table will be perfect for display vases, photos or ornaments. 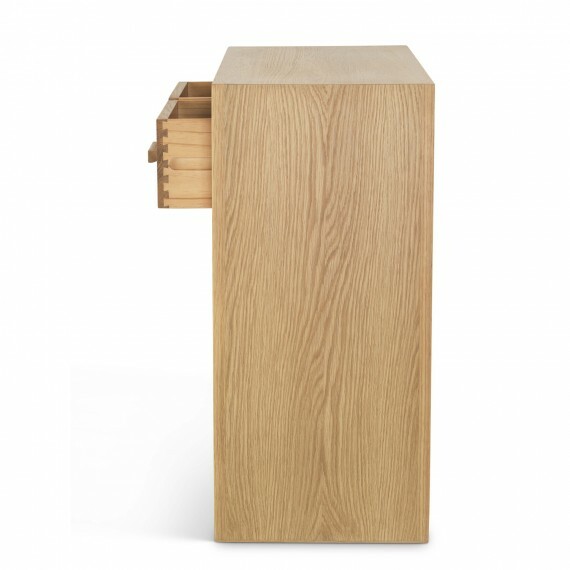 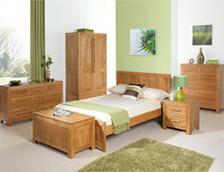 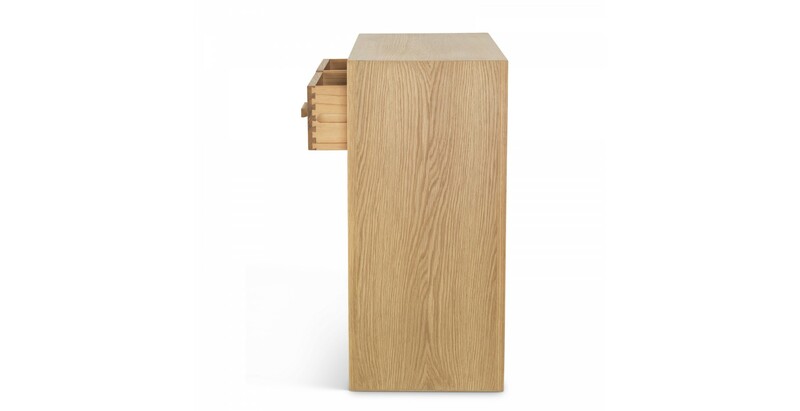 Two spacious drawers allow you to store your essential items such as keys and everyday items. 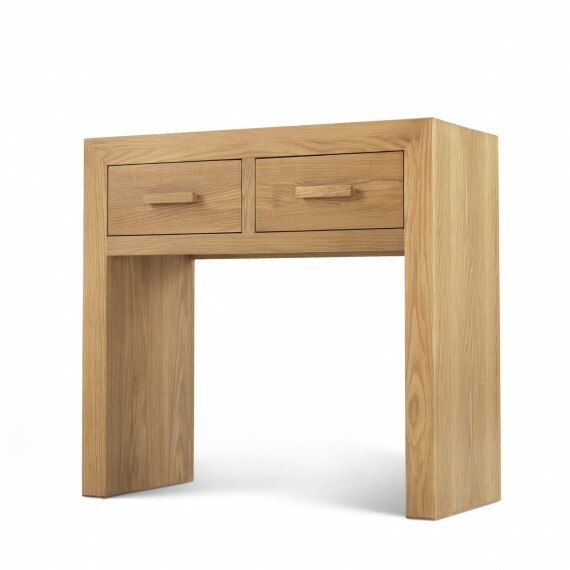 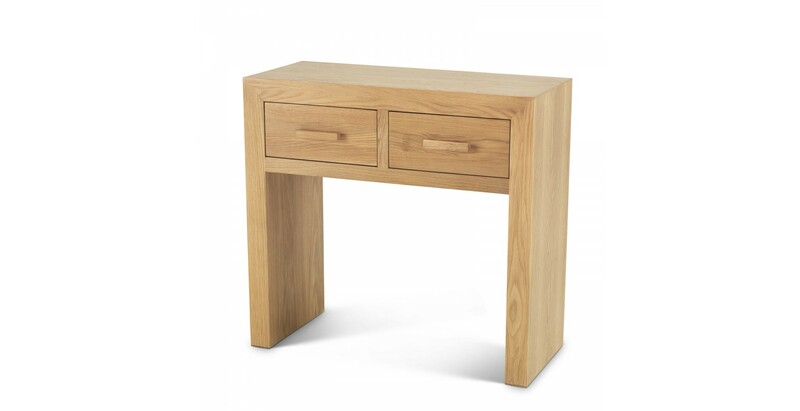 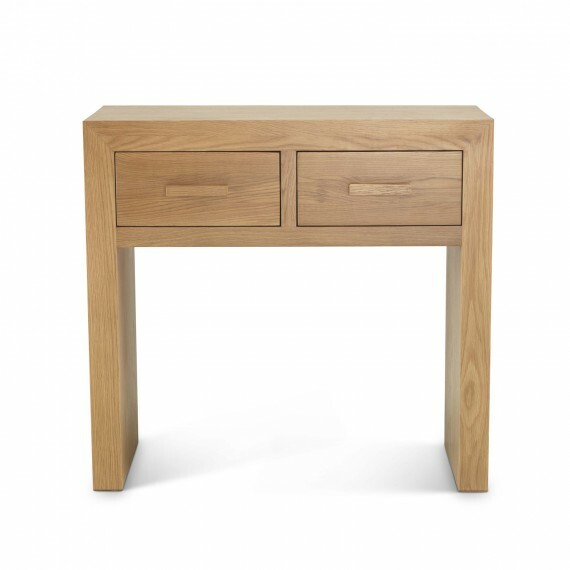 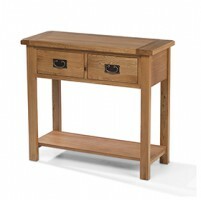 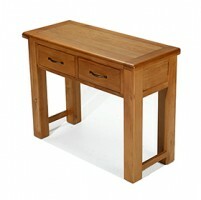 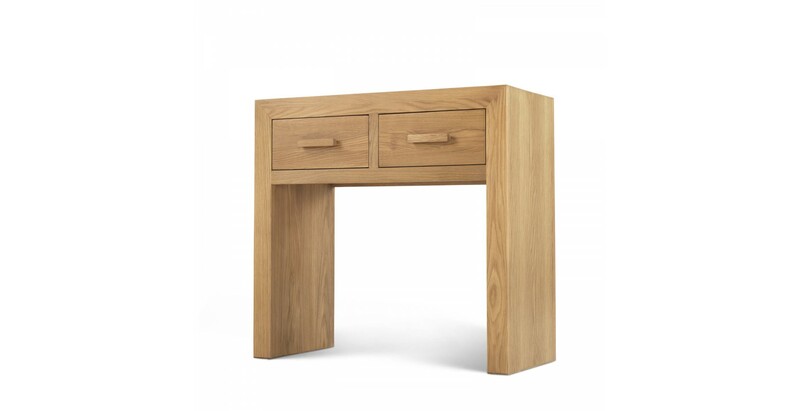 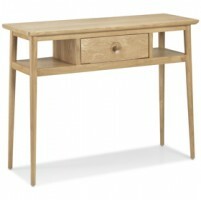 This contemporary petite console table is constructed from Cuba Oak, Its sharp and simple design will make this a perfect addition to any section of your home.